Contact us today if you are in need of financing to devlop, purchase, build, or expand a casino/resort property . Ocean Pacific Capital can provide financing for casinos and/or casino-resort hotels throughout the nation whether it is financing to build a new casino, purchasing an existing casino, or to refinance an existing casino. 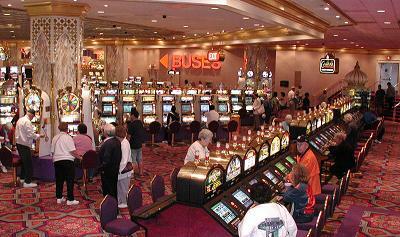 We offer the best casino financing up to $200 million dollars plus. We've offered the most competitive rates for casino finance since 1977. We provide comprehensive financial services to individual investors, small and mid-sized businesses, as well as large size corporations. 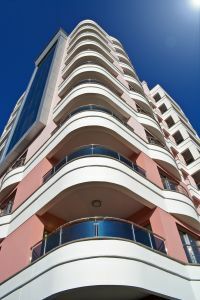 Ocean Pacific Capital offers a complete line of secured lending and structured finance programs to clients whose needs cannot be met through traditional bank products. We provide exceptional service and financing to the rapidly expanding casino industry that needs financing to match its growth. We can provide casino projects with financing requiring capital in excess of 5 million dollars up to 100 million dollars plus. We offer a variety of casino financing options such as fixed, variable, and adjustable interest rate, long-term financing, and interim loans for construction of casinos. Call us today at 1-800-595-1474 or submit an information form to speak with a friendly consultant specializing in casino financing.